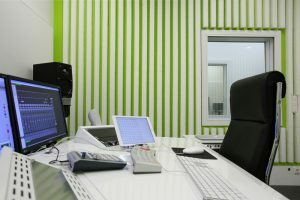 At Tonstudio Krauthausen, you’ll find the perfect production conditions for your recording project. Excellent technical equipment in bright, spacious rooms, enabling focussed working in a pleasant atmosphere. We have three studios that combine digital recording technology (Macintosh-based Pro Tools 12 HDX systems) with high-end analogue components. 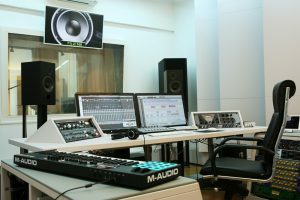 In addition, we have digital audio editing workstations for postproduction, editing and mixing. 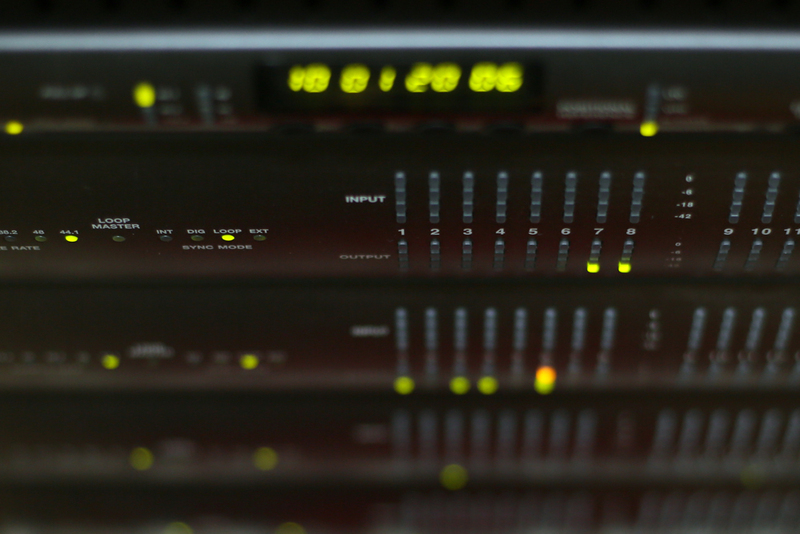 Audio transmission in real time via SessionLink Pro or Source Connect are possible to any accordingly equipped studio anywhere in the world. 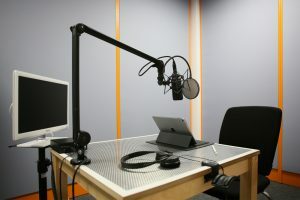 Our external links leave nothing to be desired: you can direct your recording session yourself from wherever you happen to be (using Skype, telephone, SessionLink PRO or Source-Connect). The files are delivered via download link from our server. Your production, including a backup of the recording parameters, will be archived for years, allowing you to access the recordings at any time to make alterations or improvements, which can be added seamlessly to the production without any problems. Software: Pro Tools Software 12 HDX, Nuendo 7, HEAT, Waves Mercury Bundle plus Studio Classics Collection, Izotope, Crane Song Phoenix2, Native Instruments Kontakt 5, Retro Machines, Skanner, Audioease Altiverb 7, Audioease Speakerphone, Maag EQ4, SPL De-esser, SPL Transient Designer, Wavelab, Logic Studio, Source Connect, u.a.